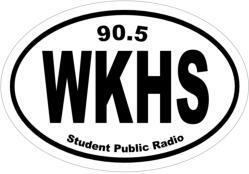 Student Public Radio Broadcasting from the Campus of Kent County High School Founded by the Kent County Public School System in 1974, WKHS is one of the most powerful high school stations in the country. 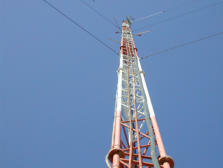 At 17,500 watts with flat terrain all around, our signal can be heard for up to 60 miles in any direction. 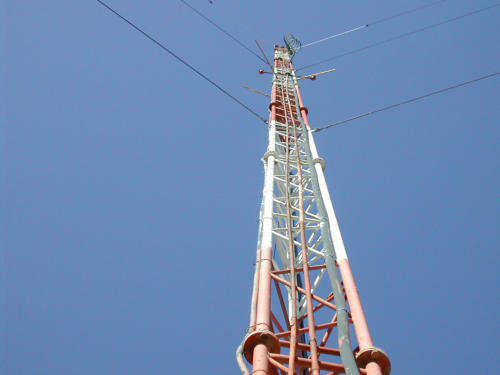 In a time when many educational stations are being scuttled to divert funding elsewhere, we are proud to continue to inform and entertain our listening audience, while training the broadcasters of tomorrow. WKHS serves many purposes. 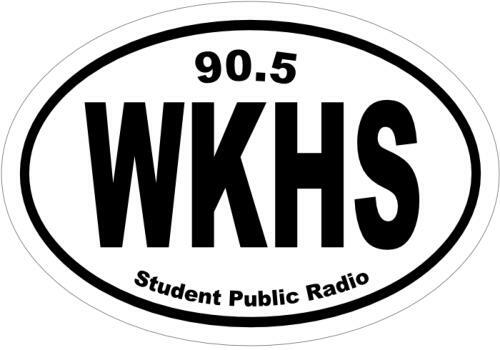 Primarily used as an educational training ground, WKHS trains high school students in broadcasting during the school day. 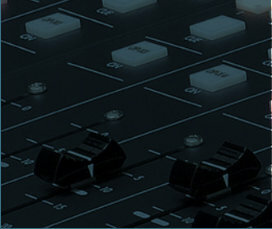 Many of our students have gone on to productive careers in the industry. 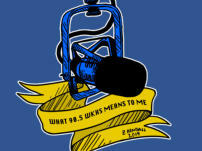 WKHS also has a dedicated crew of community volunteers who do radio shows in the evenings. These shows are "labors of love" that consist of just about any genre of music that you can possibly imagine. Our volunteers are dedicated, knowledgeable, and entertaining. 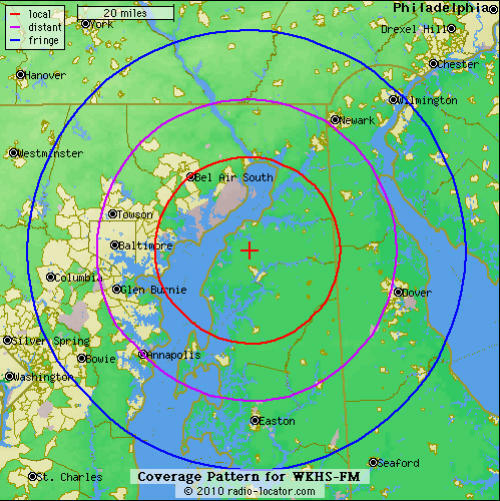 When the students and community members aren't here (summers, weekends, late nights), we simulcast WXPN radio from the University of Pennsylvania. 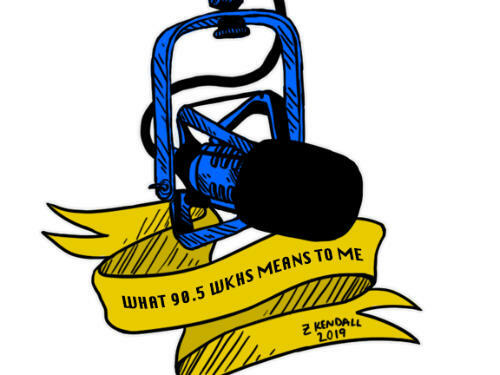 This arrangement helps to support WKHS from both a financial and a programming standpoint. 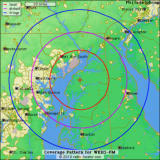 If there is an area that we somehow miss with our local programming, WXPN is sure to fill that void.